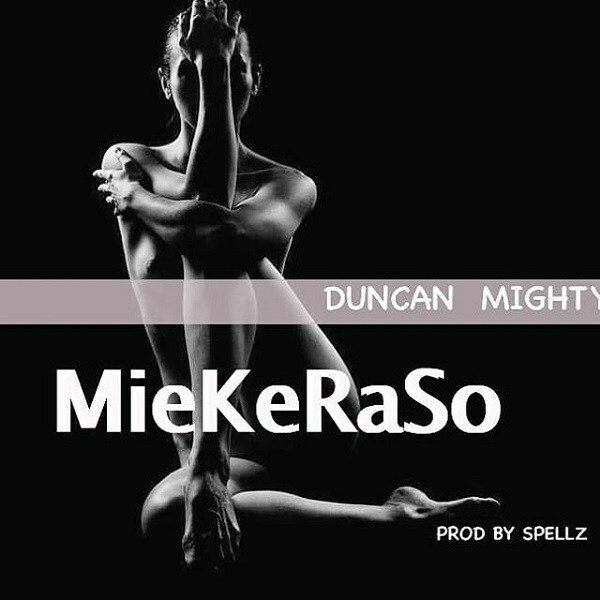 Music :: Port Harcourt first son, Duncan Mighty is proud to present his debut single of the year titled “Miekeraso”. 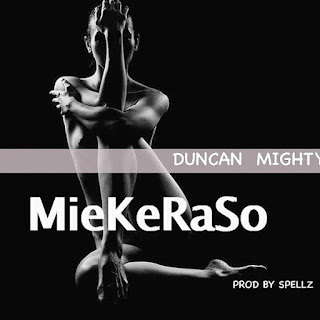 Over the past six months, Duncan Mighty has remained one of hottest artiste in the Industry, been featured on good number of songs. Finally, the talented singer has a new song out today! The video has been shot and will be out soon. Mixed and mastered by STG.